Strong and healthy teeth are more than just aides in the digestive process of chewing and breaking down food. They are also more than just making you more attractive – a healthy and beautiful smile allows a person to speak and eat with confidence. This is why teeth should not be taken for granted. Many predisposing factors can lead to tooth loss such as cavities, gum diseases and other repercussions of good oral hygiene negligence. Once you lose a tooth, the surrounding bone and gums also distort and shrink as the area heals – that affects your appearance and bite. Unfortunately, many people are affected by the loss of one or more teeth. 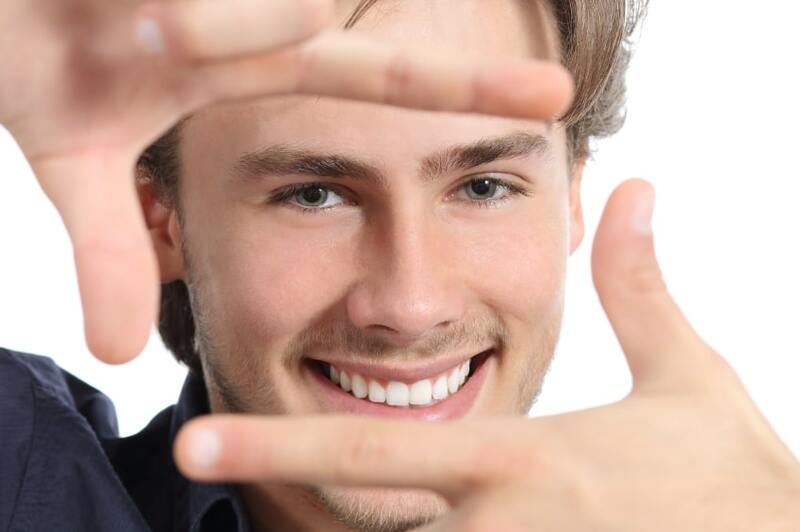 The good news is that due to technological advancements in dentistry, you can get help in fixing your smile! You will also be allowed to enjoy and eat the foods that you have been deprived of for years. Dental implants provide foundation of support for artificial teeth – this makes you feel confident and comfortable as you flash a smile or eat in public. If you are missing one or more teeth, it is best that you consider getting implants or bridges as replacements at the soonest time possible. Why? Implants have a natural feel and look – they are also the most attractive and most comfortable replacements for missing teeth. Teeth lost due to gum disease, decay, and trauma can be replaced by implants or bridges. The best thing about these implants is that they distribute chewing forces throughout the jawbone. This minimizes the wearing away of the bone when some teeth are missing. Patients who have received implants or bridges testify that they notice a major improvement in the quality of living because they again found the confidence to smile and chew like they used to.